Hi! My name is Paul Fournier. 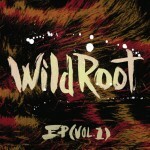 I’m the guitarist/vocalist and band leader for Wild Root. 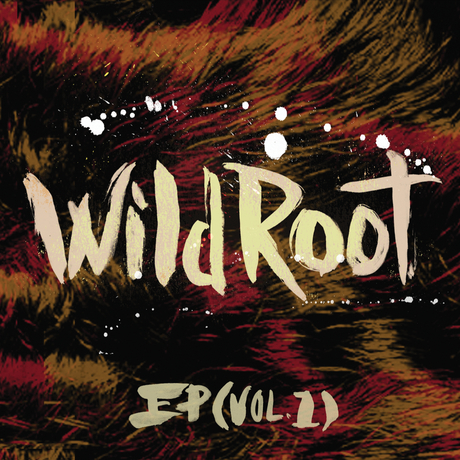 Thank you for checking out our song selection, especially EP Vol. 1. I wrote these songs over a period of 3 yrs. These tunes are memoirs that pin point some great times in my life and past experiences that could have only happened through being with this band.